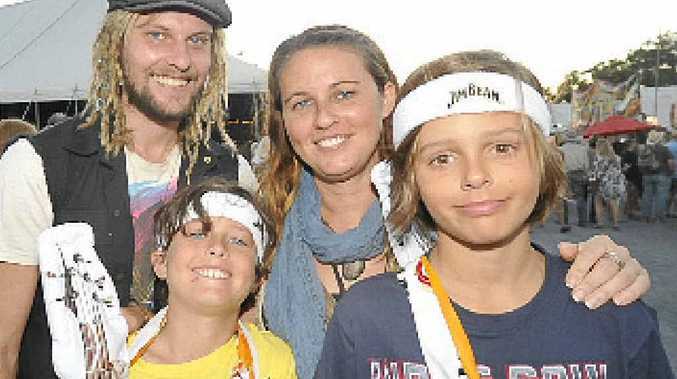 THIS is the Q&A that will make your Bluesfest and Byron Bay experience much more enjoyable. Will the daylight saving time change affect the festival? NSW will change from Daylight Saving Time to Eastern Standard Time on Sunday, April 5, 2015. At 3am on Sunday, April 5, clocks are turned backward one hour to Sunday, April 5, 2am Eastern Standard Time. Bluesfests's playing schedule for Thursday, Friday and Saturday has been set in Daylight Saving Time, but Sunday and Monday's playing schedule is in Eastern Standard Time. Can I take a chair to Bluesfest? Yes, you can take your own portable chair(s) to Bluesfest. Festival organisers will be providing fixed seating in the Mojo and Crossroads stages. Please do not leave your chair unattended, due to safety reasons. Can I bring a camera to the festival? Festival organisers have announced in their website that they have relinquished the ban on cameras. All still cameras of any kind will be allowed into Bluesfest. How far is Tyagarah Tea Tree Farm from Byron Bay? Bluesfest is located 9km north of Byron Bay. There will be plenty of options to get to and from the festival. Shuttle buses will be in full operation from tomorrow and run between 10am and 12.30am approximately every 20 minutes to and from the festival and Byron Bay. For information on bus time and stops servicing Mullumbimby, Bangalow, Brunswick Heads, Billinudgel and Ocean Shores, phone (02) 6680 1566 or visit the Brunswick Valley Coaches website. For more information, check out the Travel Options page on http://www.bluesfest.com.au. Also, Bluesfest's website advises people looking to carpool into the festival to visit http://www.coseats.com for safe carpooling options. 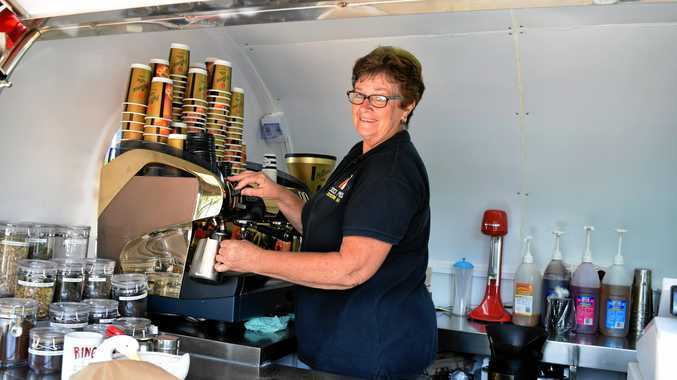 Bluesfest's mysterious gig is a "special treat"
News AFTER months of uncertainty, this popular espresso bar has finally secured its future, but it took a lot of hard work.